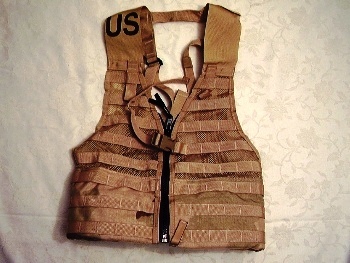 This tactical load bearing vest is combat mission ready vest for you to configure you gear in the most effective manner with MOLLE webbing on all sides. 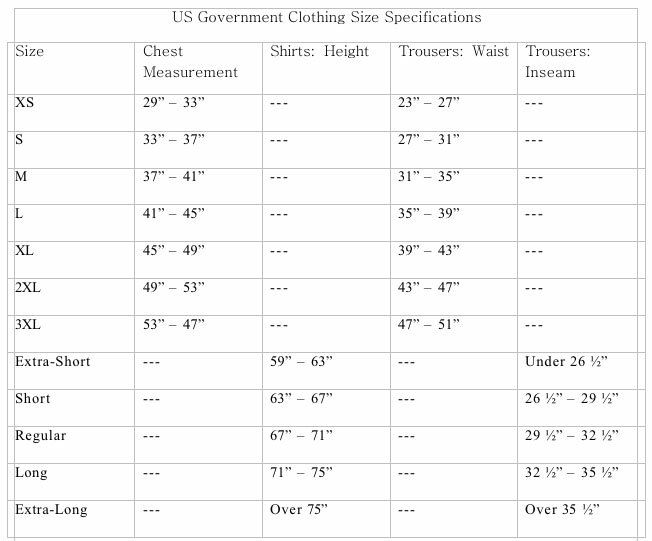 One size fits most as it is fully adjustible. SDS style #4117 weight 3.3lbs with no pockets attached. All pouches sold separately. See our store for a fantastic bargain on used vests with assorted pouches attached! SDS price = $86.29 our price for their great item = $39.95!